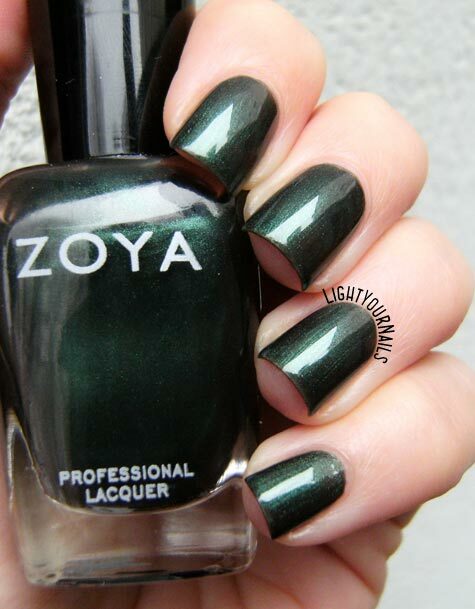 Zoya Suvi | Light Your Nails! I loved it in your full mani, but my goodness is this polish practically made for you. Even if it is a sheer nail polish I love the color of it. Looks very pretty on you! I dunno if its cheaper, but the OPNL Fir Elise is a more vivid version of this. It looks gorgeous, but so sheer. Too bad that it is as watery as it looks in the bottle. 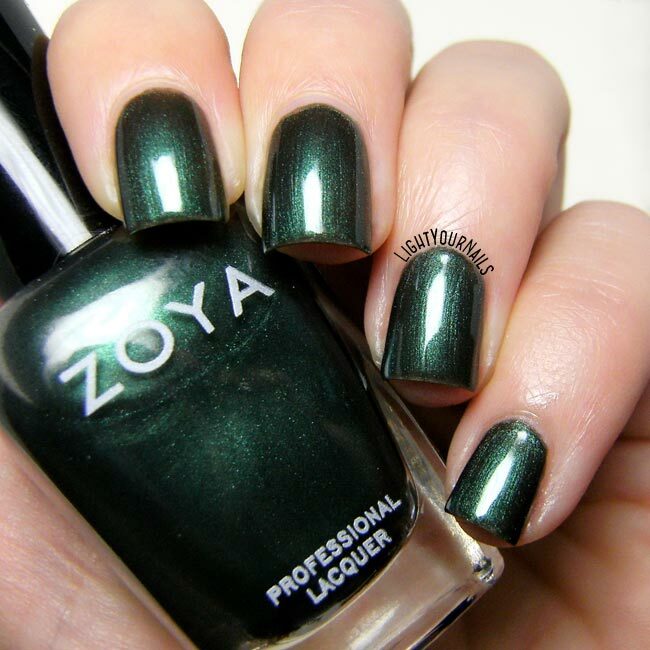 I only have a few Zoya and quite like them even though I do t use them very often. Too bad you couldn't find one you liked. I have a few bottles I liked but they are less than the ones that disappointed me. You wear green polish very well. Not everyone can do that. It's too bad about the formula on this one. This looks so amazing on you! Makes me want to bring it back out! So sad that the quality is so poor, because it's a beautiful shade and it looks amazing on you!